FOFA and MEAPO are gearing up for the fifth Young Folk Artist Competition in Oaxaca in August, with the theme "The Strength of My People." These contests are a primary way FOFA pursues its mission of nurturing and promoting Oaxacan folk art. Since FOFA's first competition in 2008, scores of outstanding artists have been "discovered" and recognized as members of the rising generation of folk artists in Oaxaca whose work has been featured in four exhibition catalogues. Click here to view all catalogues on the FOFA website. FOFA raises funds in the United States to pay for the artist interviews, photography, graphic design, printing and distribution, which costs nearly $20,000. 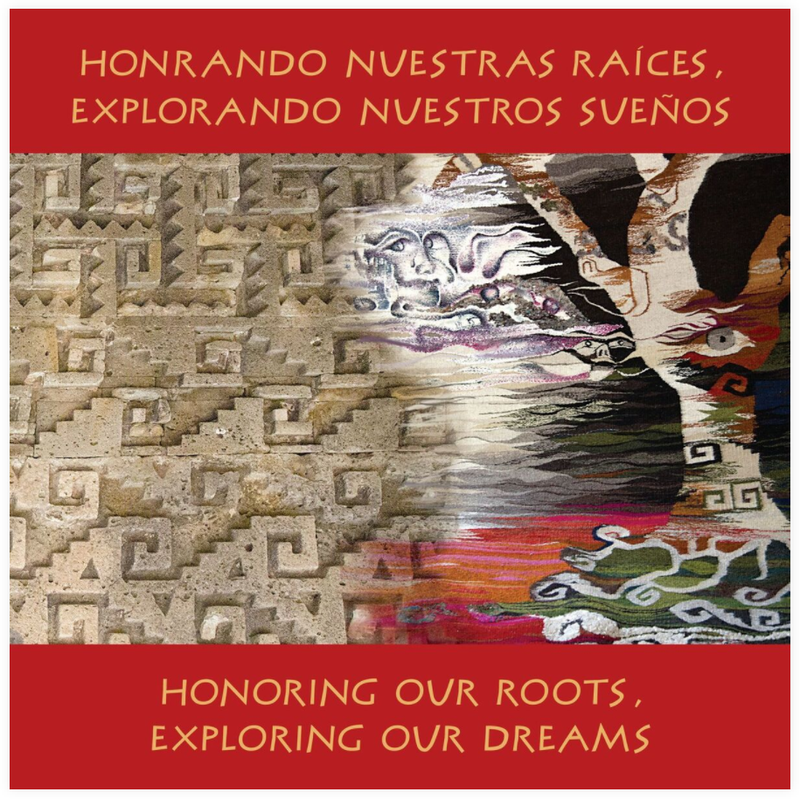 In past years 50+ donors, together with grants from Los Amigos del Arte Popular (LADAP), have enabled us to produce high quality catalogues. It's exciting when people walk into our home studio in Teotitlán del Valle with the FOFA catalogue. I can think of four people who placed orders stemming from the FOFA exhibition last year at the San Pablo Cultural Center. They came to our home to retrieve their orders, so we were able to meet. I know that they are telling other people about my work. 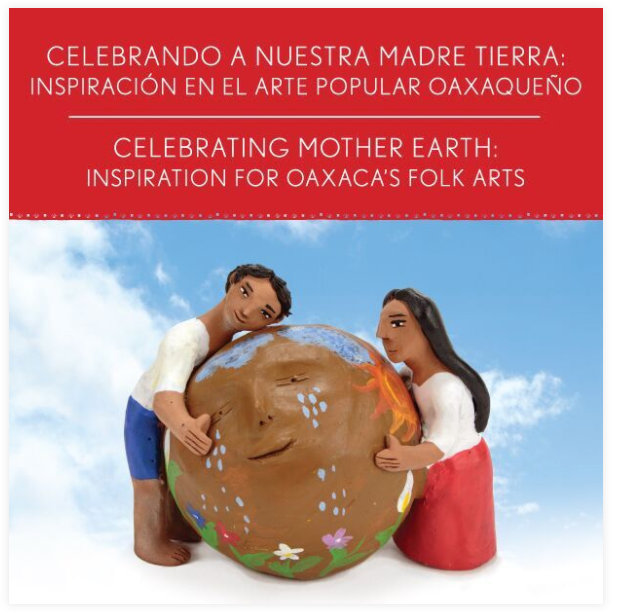 It's also very helpful that the catalogue is available at bookstores and galleries in Oaxaca. Our tiny town of San Agustín de las Juntas is isolated in the mountains, and my father and I are the only woodcarvers here. The two catalogues that I've been in have brought recognition to my work. People have made the effort to come all the way here to buy from my father and me. They would never have known about us otherwise! People have purchased the catalogue after seeing my work in the exhibition in town or at MEAPO and have made their way to my home to buy my work. There are many artists in my family, but thanks to the catalogue, people have sought me out! Being in the catalogue has been terrific. Giovanni Melchor Ramos (Decorative painting of wood carving: Honorable Mention 2013, 2016) Thanks to the catalogue, I have been contacted by people in and outside of Mexico who remain frequent customers. I think that FOFA's catalogues are one of the best supports we can have, since they illustrate how each artist brings unique style and innovation to the kind of art we each practice. Your donations make the 2018 catalogue possible! All contributions are listed in the catalogue unless otherwise specified. Donors of $50 and above receive a complimentary copy. Click here to pay by credit card or your PayPal account.